My mom, sisters and I have a few monthly subscription boxes we receive on a regular basis. My mom likes the natural health ones, my sister is more of a beauty products fan and I like anything to do with food. My dad picks up the mail for him and my mom and often says that he never gets anything good in the mail and asks why men don’t have a monthly box. I’ve told my dad that they do have ones for men. 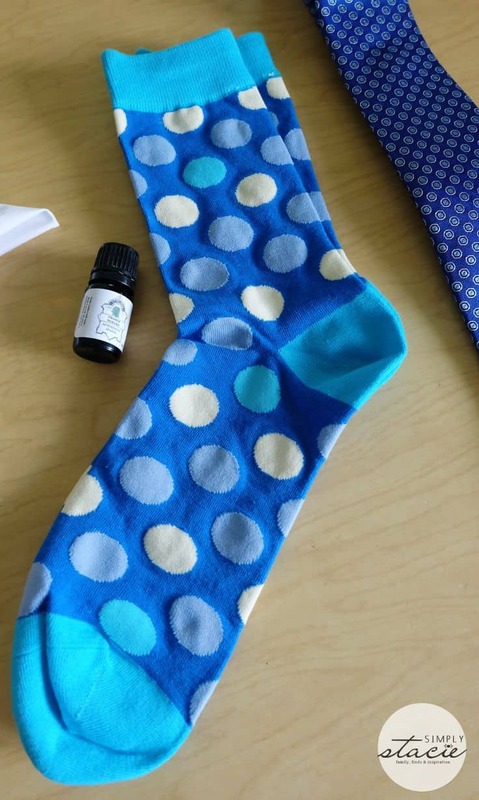 Dapper Box is a monthly subscription box for men’s accessories. It’s more dad’s style than John as my dad works in an office and often wears a suit and tie for work. He works in sales so he always needs to look presentable. Dapper Box sends four to five stylish men’s items each month with a total value of $96. Here’s a peek at what was in my Dapper Box for my dad. I wanted to keep the socks because they are so funky! The aftershave was very pleasant and the tie was one that suited my dad’s style. I’ve never seen my dad wear an handkerchief so maybe I’ll start a new trend with him with this gift. The Dapper Box curators find items all over the globe to include in the monthly shipments. Dapper Box offers free shipping in the USA and new members will ship within a week. They also have a money back guarantee and you can cancel at any time. It’s $29/month if you pay month to month. You get a discount if you buy a longer subscription. For international customers, they charge an $8 surcharge. 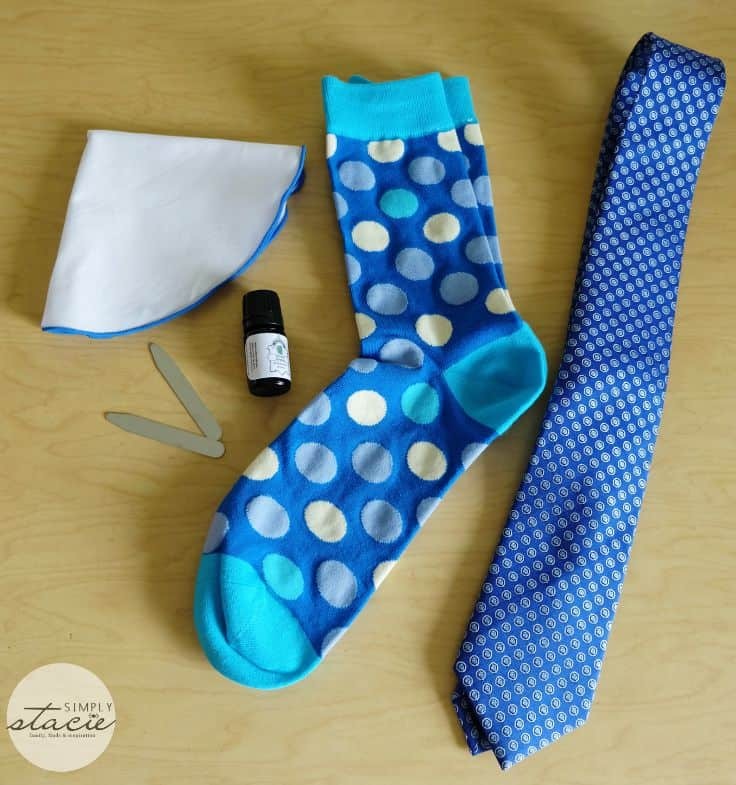 A subscription to Dapper Box would make a nice gift. Take a peek at their previous boxes. Pass along this site to the stylish men in your life! Disclosure: I received product for this post. All opinions are my own. They are nice socks, I like them too and I’d say more for a girl than a man. 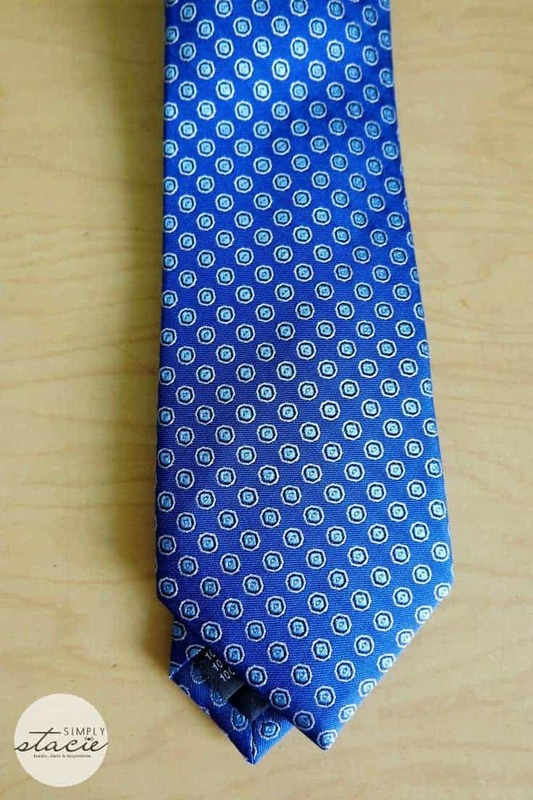 This would be great for a man that works in an office and likes to dress up. Too expensive for me though to consider giving to anyone.